Africans have developed a distinctive food pallet using a myriad of popular African spices in stews and soups, chutneys, fruits and vegetables and so much more. There are more exciting spices than salt and pepper, here are a very small sampling of common herbs and spices used in African cooking. Cardamom- has a gingery pine flavor and if using whole seeds crack before using. Cinnamon- made of ground dried tree bark, sometimes left whole. Most of the cinnamon comes from trees of the "cinnamon cassia" family. Coriander- the seed of the cilantro plant, the taste is citrus sweet flavor. 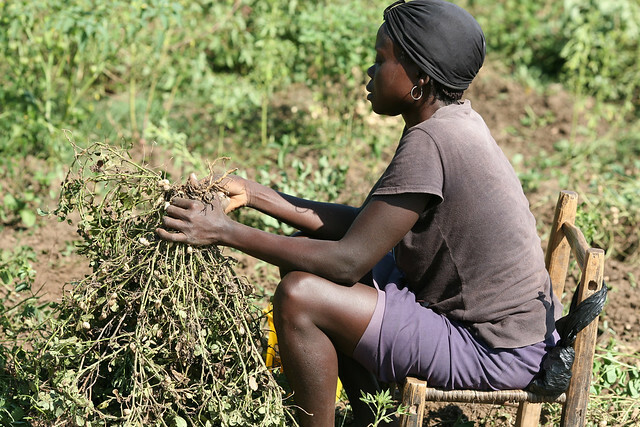 The African countries of Morocco and Egypt produce a lot amount of the world’s coriander. Cumin- a member of the parsley family and has a strong earthy flavor. During the middle ages, people believed that a joyful life would come to the bride and groom who carried Cumin seeds during the entire wedding ceremony. Fenugreek- extremely fragrant and the taste are robust, sweet, and a bit bitter. In cooking, there is not really a substitute for this unique spice. Garlic- related to the lily family, grows in heads or clumps of cloves, and garlic is a relative of the onion. Cooks use garlic fresh and dried in recipes, garlic and has a strong flavor and concentrated aroma. Ginger- a clean, citrus warm intense taste too much ginger translates to hot and spicy on the tongue. 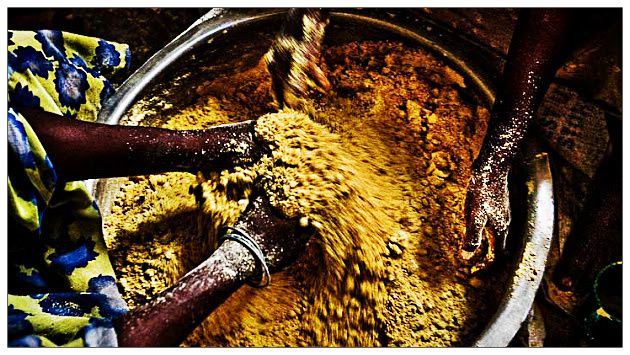 Ginger is one of the most popular spices in Africa. 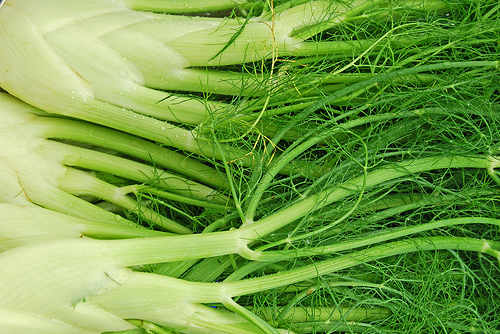 Lemon Grass- has a strong citrus flavor, substitute for lemon zest in a recipe. Nutmeg- sweet, nutty, heady fragrance and tastes warm and a bit sweet. Saffron- the world’s most expensive spice, Saffron threads are the stigma of the purple crocus and it takes 175,000-225,000 manually selected flowers to make a pound of saffron. Saffron has a strong aroma and a pungent, sweet taste and gives foods a brilliant yellow color. Tamarind- native to the tropics of Africa tamarind is a brownish slightly sour tasting pod popular in Africa, Latin America, and the Caribbean. Turmeric- sharp, peppery, slightly musty, earthy aroma with an astringent flavor. Turmeric also adds a vivid yellow color to foods. 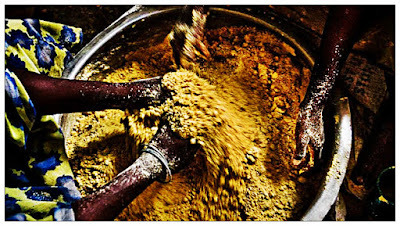 Culture and food of Africa would not be complete without including the African food spice recipe Garam Masala. This easy spice recipe is an easy recipe for vegetables, poultry, soups and stews. Traditionally, South African Indian recipes call for garam masala, a blend of seven spices, cumin, coriander, cardamom, black pepper, cinnamon, cloves, and nutmeg. 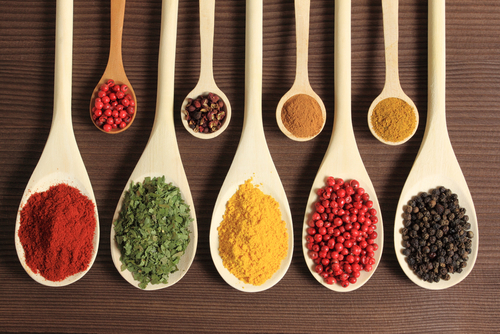 Spices give South African Indian cuisine its unique flavor and character. Most South African Indian recipes call for many different types of spices, many you may never have used. 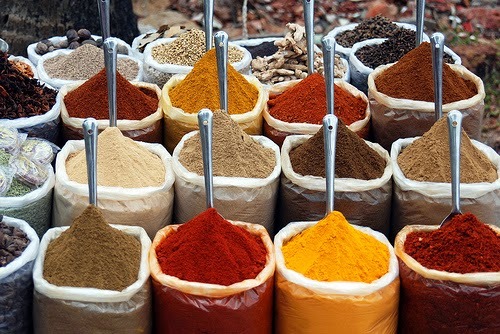 Do not assume that these Indian spices are hard to find, most are to be found in your local supermarkets, and if you cannot find them there, visit the local Indian grocery store. 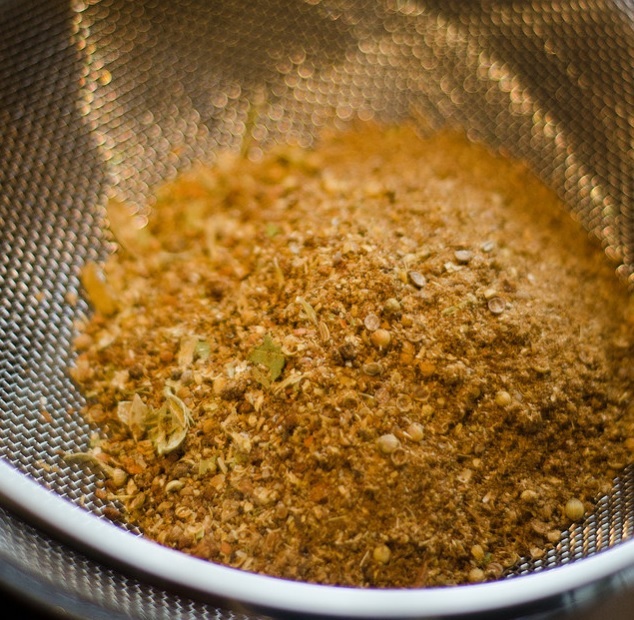 Mix all spices in a bowl, place mix in an airtight container, and store in a cool, dry place for up to 2 months. 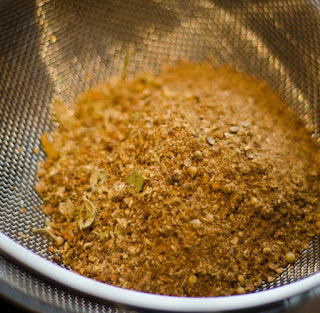 Ground spices lose their favors faster than whole spices, the best way to use homemade garam masala is in small batches.